Amazon.es Price: 9,88€ (as of 28/03/2019 22:19 PST- Details) & FREE Shipping. 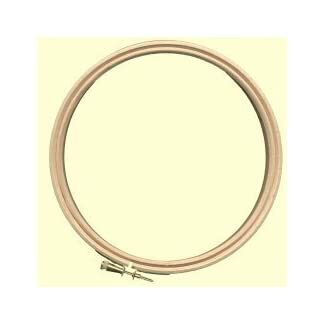 janlynn cotton embroidery floss. 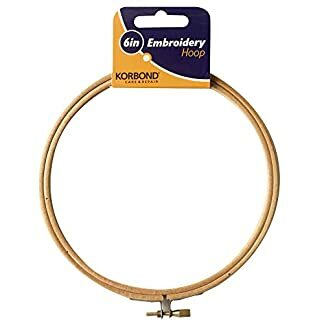 you will love working with these cotton six strand embroidery floss skeins. 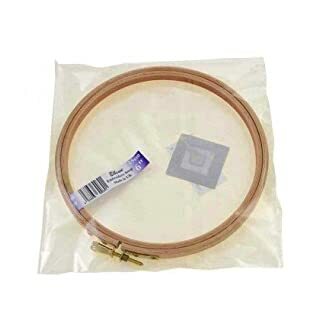 use in scrapbooking card making paper craft jewelry embroidery cross stitching and much more the quality is comparable to the best known craft brands. 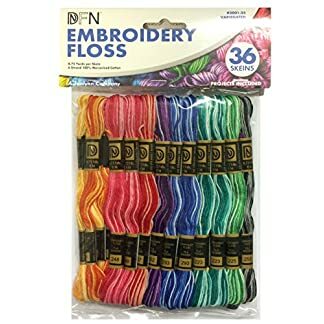 this floss is versatile in craft and needlework projects. each package contains thirty six 8.7yd skeins of 100% cotton floss in a variety of variegated colors imported. 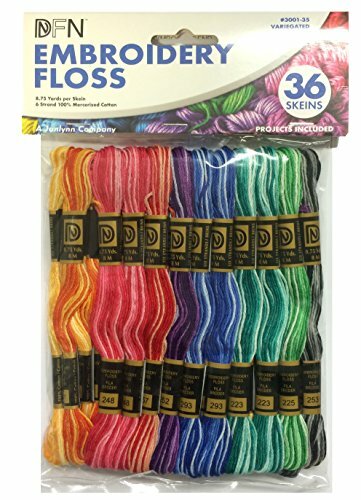 Estás viendo: Janlynn Lot madejas de hilo de algodón 36 Mixed color multicolor Amazon.es Price: 9,88€ (as of 28/03/2019 22:19 PST- Details) & FREE Shipping.